On the Barnes & Noble Book Blog, a fascinating story has been written on the lineage of literature that became Oscar darlings. Wonderful novels winning Best Picture statuettes over the years include Gone with the Wind, Rebecca, The Godfather, All the President’s Men, One Flew Over the Cuckoo’s Nest; and such faire as To Kill a Mockingbird, The Graduate, Mary Poppins, and Love Story. I’d like to submit five additional motion pictures. These studio-era movies were highly prized works from notable authors. Their journey from print to celluloid led to the top accolade at the Academy of Motion Picture Arts and Sciences yearly gala. 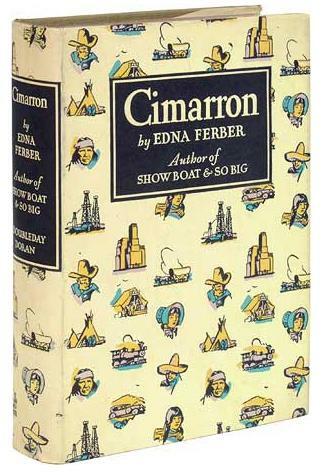 ~ CIMARRON (1931) – A novel by Edna Ferber published in 1929, and based on development in Oklahoma after the Land Rush (part of President James K. Polk’s call for a manifest destiny by all Americans). The book was adapted into critically acclaimed cinema in 1931 through RKO Pictures. Irene Dunne and Richard Dix starred in the sprawling epic. This was the first Western to win a Best Picture Oscar. An inferior remake was produced in 1960. Ferber won a Pulitzer Prize in 1924 for So Big. 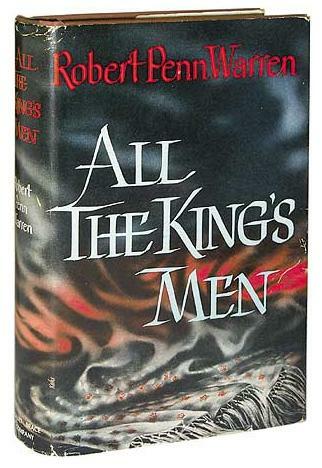 ~ ALL THE KING’S MEN (1949) – A Pulitzer Prize-winning work by Robert Penn Warren first published in 1946. It was twice adapted for film; the former won the Academy Award for Best Picture. Broderick Crawford also won an Oscar as a fictionalized composite of politician Huey Long. It’s ranked as the 36th greatest novel of the twentieth century by Modern Library. Warren is the only person to have won the Pulitzer Prize for both Fiction and Poetry. In 2005, the United States Postal Service issued a commemorative stamp to mark the 100th anniversary of Warren’s birth. 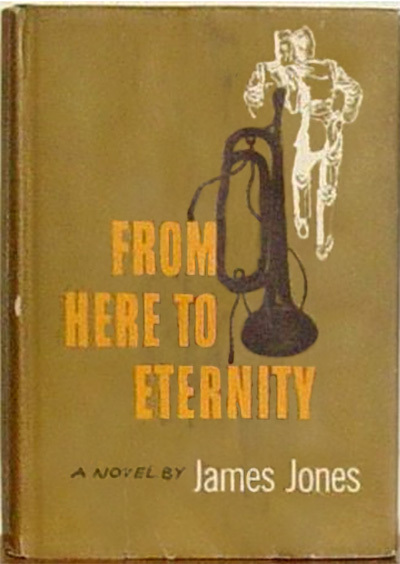 ~ FROM HERE TO ETERNITY (1953) – The James Jones debut published in 1951. It’s based on Jones’ experiences in the pre-World War II Hawaiian Division’s 27th Infantry. The award-winning movie featured Burt Lancaster, Montgomery Clift, Deborah Kerr, Donna Reed, and Frank Sinatra. It won the National Book Award, and was named one of the 100 Best Novels of the 20th century by Modern Library. It was inspired by Rudyard Kipling’s poem Gentleman Rankers. Jones’ second published novel Some Came Running was immediately adapted as a film starring Sinatra, Dean Martin, and Shirley MacLaine. ~ AROUND THE WORLD IN EIGHTY DAYS (1956) – Producer Mike Todd took French author Jules Verne’s adventure and turned it into an epic feature that starred David Niven, Cantiflas, Shirley MacLaine, Robert Newton, and over 40 cameos. An Academy Award for Best Picture was accepted by the larger-than-life personality, Mike Todd. 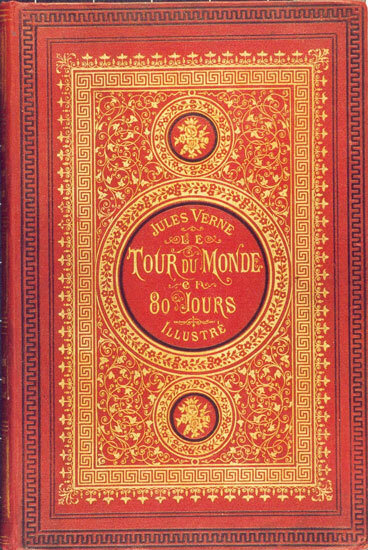 Published in 1873, the book was written during the Franco-Prussian War. Verne is the second most-translated author, between Agatha Christie and William Shakespeare. He’s one of the authors sometimes called The Father of Science Fiction. Married to Elizabeth Taylor, Todd tragically died in a plane crash in 1958. ~ TOM JONES (1963) – The History of Tom Jones, a Foundling was a comic piece by the English playwright and novelist Henry Fielding. 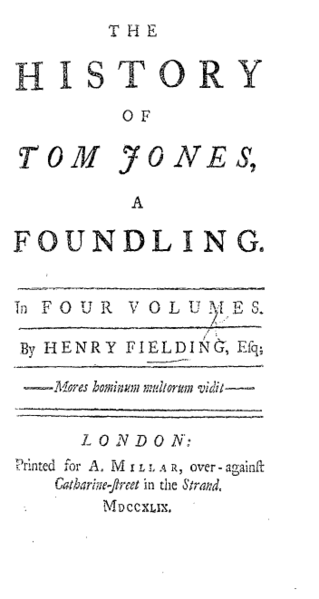 First published on February 28th, 1749, Tom Jones is among the earliest English prose works mentioned by W. Somerset Maugham in his 1948 book Great Novelists and Their Novels among the ten best novels of the world. The award-winning film featured Albert Finney in the title role. This entry was posted on Wednesday, January 22nd, 2014 at 2:10 am	and is filed under Blog by Manny Pacheco. You can follow any comments to this post through the RSS 2.0 feed. Responses are currently closed, but you can trackback from your own site.